Shake it, dunk it and sip it this quick and easy oreo shake will make your weekend a bliss. 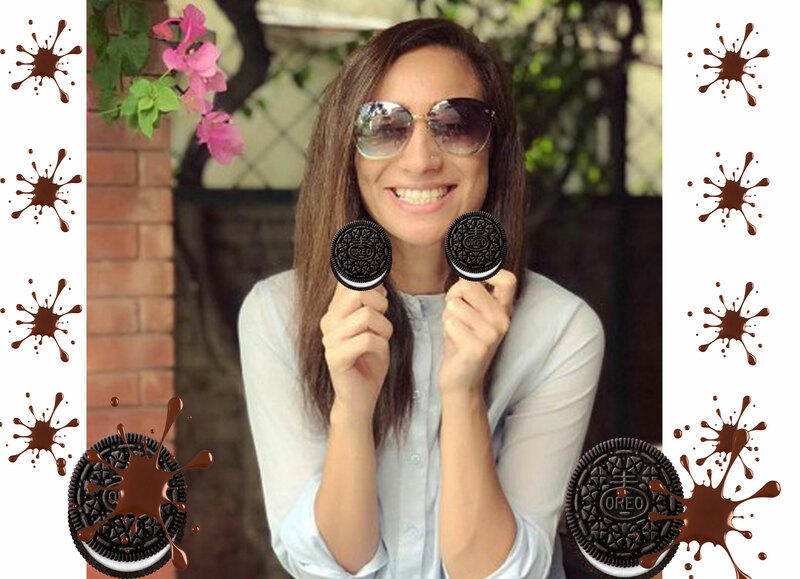 Oreo is the most loved biscuit type in teenagers, toddlers and mature consumers as well. But did you know how many innovations have been done with just a simple biscuit in cooking? Here’re we want to introduce one of the perfect creations with Oreos. Continue reading. 2 cups Vanilla Ice Cream. Spoon 1 tsp. syrup into every one of 4 glasses. Roll each glass to coat base and within the glass. Finely hack 4 treats; put aside. Quarter remaining treats; put in a blender. Include drain and frozen yoghurt; mix until smooth. Fill arranged glasses; top with slashed treats. Serve promptly. Enjoy and do share your creations in the comment section below.